BALTIMORE, Md. 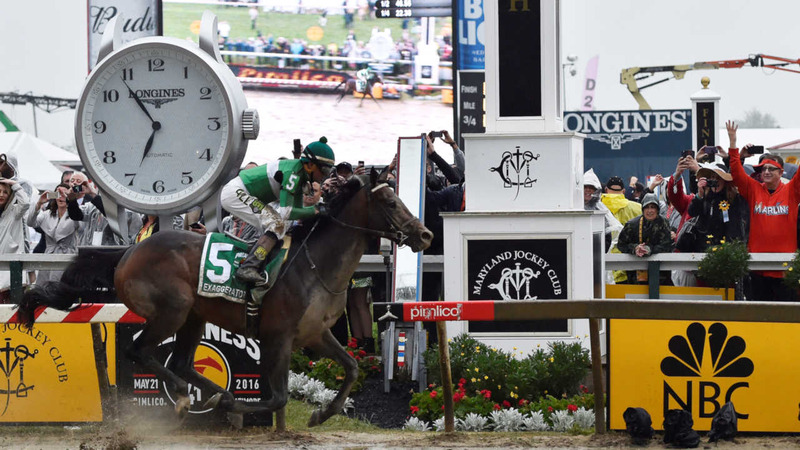 -- Finally, Exaggerator has beaten Nyquist, and it came in the Preakness on Saturday to end any chance of another Triple Crown. And then it was all Exaggerator - no kidding.